Are you ready for the vacation of a lifetime? For many people, a trip to Fiji is a once in a lifetime experience. 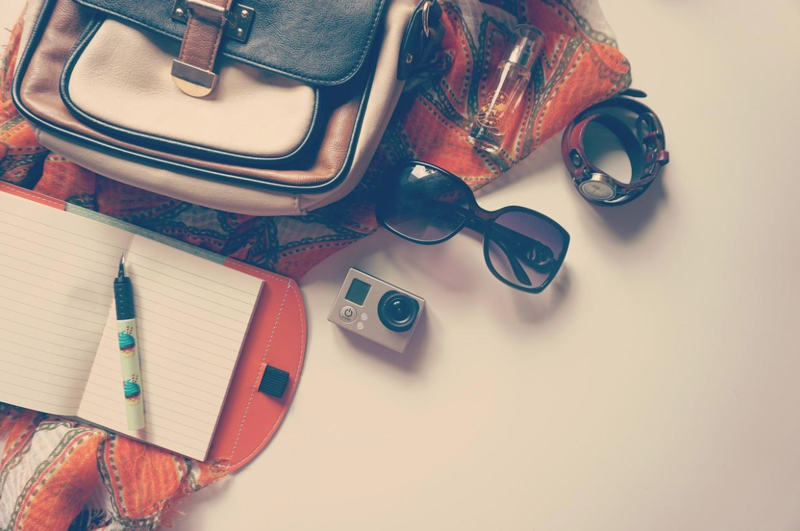 If that’s the case for you, and if you’re planning your trip for the near future, you want to make sure all the details are perfectly squared away so that your vacation will be everything you’ve dreamed of. A perfect Fiji luxury vacation is possible, but in order to make sure it goes without a hitch, you should plan carefully each step of the way. It’s always best not to be caught by surprise when you’re far from home. Here, we’ll go over a few of the basic steps you should follow when planning your Fiji vacation. These pointers should be adapted to the unique needs and desires of your family or travel party. The weather in Fiji is always beautiful. However, the country does experience a rainy season, and if your family is the outdoorsy type, this might not be the best time for you to go. The flipside? Travel costs and accommodation prices tend to be lower during the rainy season, and the crowds tend to wane during this time. It’s a matter of making the selection that best suits you. Would you prefer reliably sunny weather, or would you find it more valuable to plan your vacation at a time when you know you won’t have to deal with crowds and tourists? If you’re staying with us at Raiwasa Private Resort, you’ll need to find a flight to Taveuni. there are three daily flights to the island with Fiji airways. And while Northern Air has a flight to Taveuni landing six days a week, it’s a domestic flight through Savusavu, so you’ll need to connect from another airline to make your way to the island. Coming to Taveuni is a very easy connection from the USA. Leave LAX at 10:30 PM and arrive in Nadi at 5:30 AM, then jump on a flight to Taveuni at 7AM. You can be drinking a cocktail at Raiwasa at 8:30 AM. Many other islands require a more complex travel route. Make sure you take the time to do the necessary research into flight options so that you can start your vacation when you want to. Fiji is full of beautiful luxury resorts. You won’t have trouble finding one. But before you book your stay, make sure you’re at the right resort for you. Find out more about the island your resort is on and decide whether this is the place you want to call home for the duration of your vacation. Fiji and its 333 islands offer so much variety that no matter what kind of vacation you’re looking for, you’re sure to find it here. Experience the wonder of nature on the Garden Island of Taveuni, or stay near Fiji’s largest city on Viti Levu. The choice is yours. Ready to book? Have more questions about planning a trip? Contact us today.